Peacock Eye Pad Bleached and Dyed to Colors. 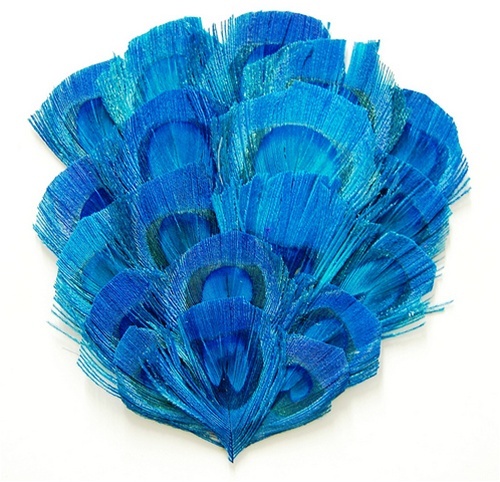 Very popular trim for millinery, Costumes and other accessories. Sold by the DOZEN.